Most Puerto Ricans don’t know their real history because they have lived under United States colonialism for the past 120 years. 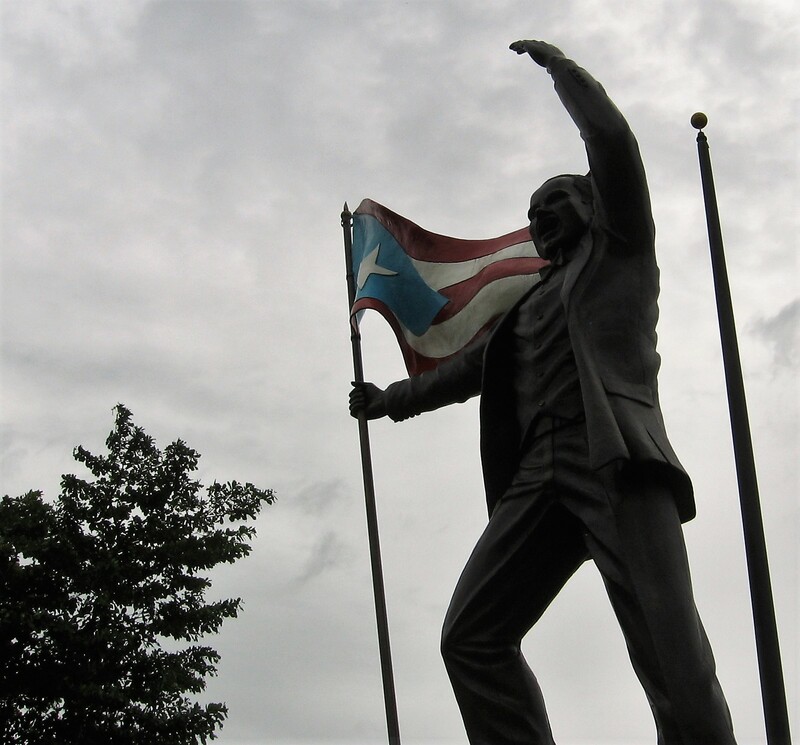 Since the United States Governments (USG) controls everything, Puerto Ricans are taught what the USG believes would maintain Puerto Ricans colonized forever. 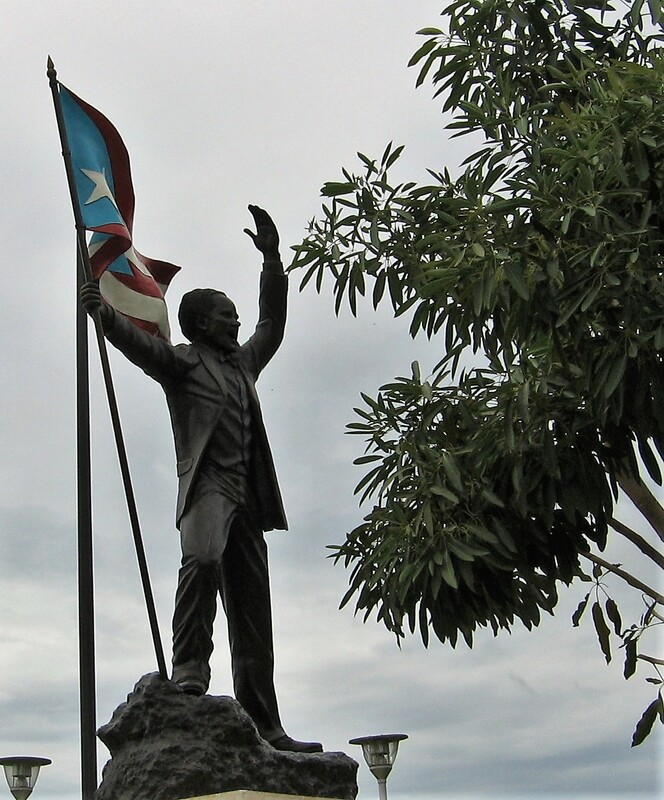 Pedro Albizu Campos fought for Puerto Rico Independence. Do you know that everyone who lives under colonialism has the right under international law to use whatever means necessary to liberate his country? Join the permanent resistance to force the USG to comply with the United Nations’ (UN) Charter that prohibits colonialism and the 37 UN resolutions asking it to immediately return Boriken’s sovereignty to the Boricuas.